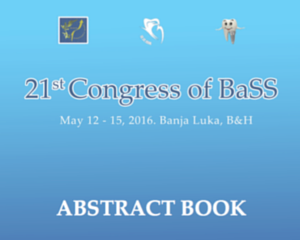 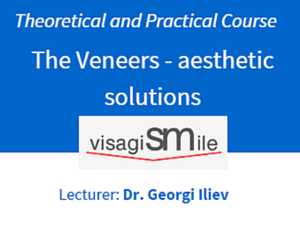 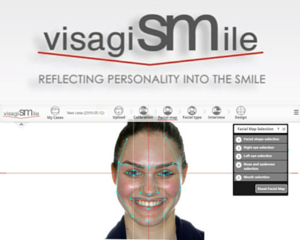 Live webinar on VisagiSMile Tips and Tricks. 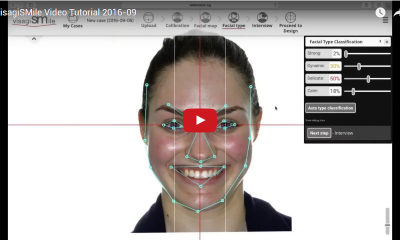 How to plan a case. 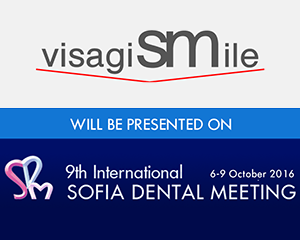 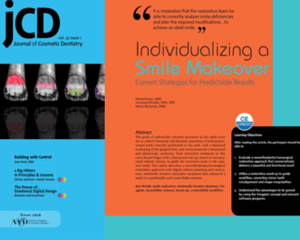 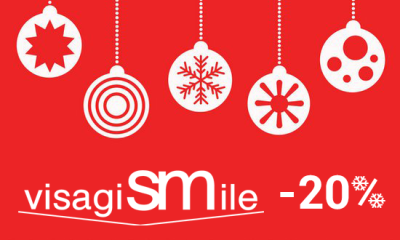 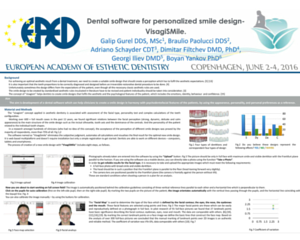 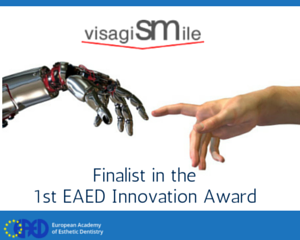 Only 6 months after its official world premiere, VisagiSMile software’s design is updated to meet the latest digital design requirements….